Invariably, first aids save lives. In any emergency situations, professional help is not always immediately accessible. There is always a time interval wherein a person still has to wait for the ambulance or professional healers to come to rescue, may it be minutes or seconds. In the life of a person, every drop of the clockâ€™s second hand counts. The poison may spread in seconds, blood loss may become heavier in minutes, and a heart attack may be so appalling that a single mishandling can end oneâ€™s life. Invariably, first aids save lives. In any emergency situations, professional help is not always immediately accessible. There is always a time interval where a person still has to wait for the ambulance or professional healers to come to theirÂ rescue, whetherÂ minutes or seconds. In the life of a person, every drop of the clockâ€™s second hand counts. The poison may spread in seconds, blood loss may become heavier in minutes, and a heart attack may be so appalling that a single mishandling can end oneâ€™s life. 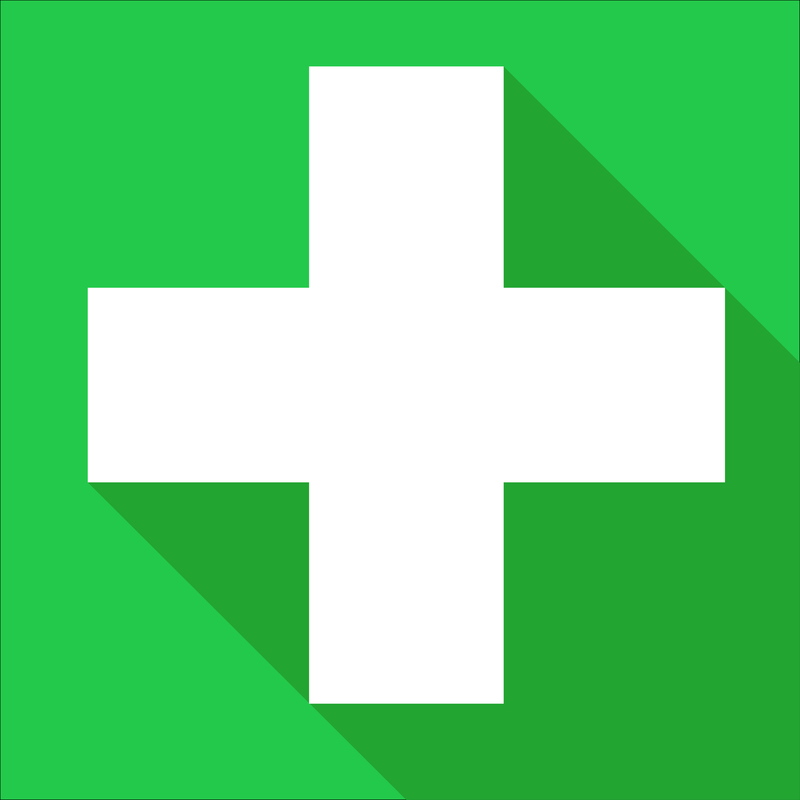 First aid should not be taken for granted, for even the smallest knowledge on it can save someoneâ€™s life. Risks in the workplace are inevitable, for as long as we move forward and go through our days, we need to interact and make contact with things. And no matter how cautious we are, there are still things that we may have overlooked. The first aiderâ€™s main role is to assess the scene and send accurate information to emergency services and to help and try to increase the patientâ€™s possibility of survival. 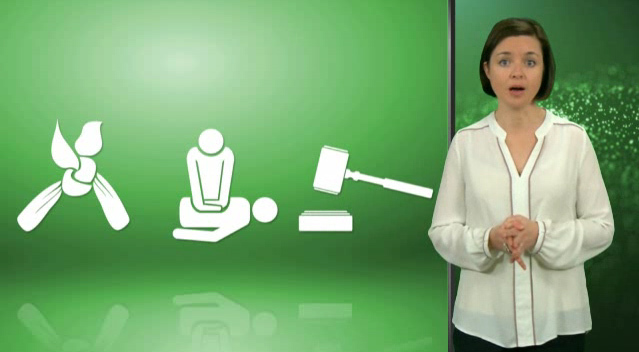 In this course, you will learn how to deal with the most common injuries and hazards in the workplace. Among these are head injuries, concussion, skull and facial fractures, facial lacerations, neck and back injuries, trips/slips or falls, electrical incidents, manual handling/lifting, sprains and strains, and repetitive strain injury. 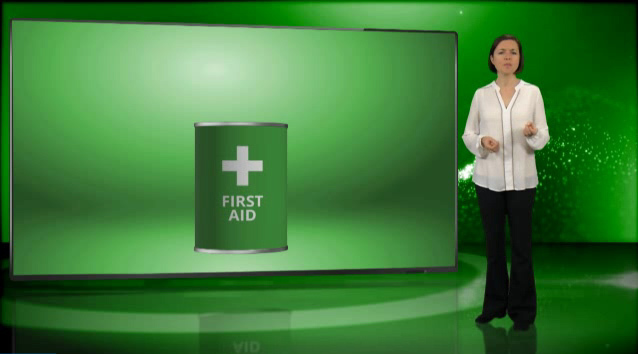 1 What if First Aid? Incorrect manual handling is the most common causes of injury at any workplace. Manual handling is any activity that involves lifting, moving, pushing, pulling, carrying, restraining, or holding any object or equipment, may it be heavy or fragile. If such works becomes faulty, it may lead to injury, fatality, or costly damage. Manual handling is a task that needs planning, proper orientation, and adequate instructions. 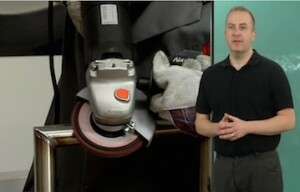 This course is for people who use or employ people who use abrasive wheels for their machines. An abrasive wheel is commonly defined as any wheel, disc, cylinder, or cone consisting of abrasive particles bonded together with various substances. Misuse and mishandling of this material can result to injuries and can even be life-threatening. The perils that come with the use of this material include wheel breakage/bursting, contact or entanglement with running wheel, physical injury from component being ground, noise and dust inhalation. The danger of breakage is intrinsic in every abrasive wheel. According to statistics, nearly half of all accidents which involved this material are due to an unsafe system of work or operator error.